The Central Scientific-Research Laboratory (CSRL) was founded on November 1, 1989 and since this time it has been a scientific, methodical and experimental center of the NuPH for research work on the development and pharmacological study of new drugs. 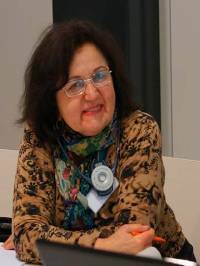 From 1989 until 2012, Professor Iakovlieva Larisa Vasil’evna, Doctor of Pharmaceutical Sciences, the Honoured Worker of Science and Technology of Ukraine, was the unchangeable head of the CSRL. 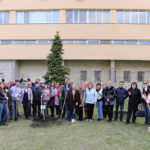 During the entire period of holding a position of the Head of the laboratory Larisa Vasil’evna ensured its development and promoted the implementation of GLP principles into its work. During the work at the Central Scientific-Research Laboratory, L.V. 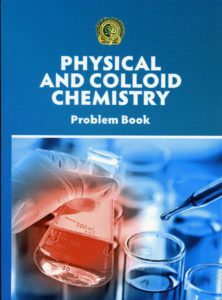 Iakovlieva contributed to the development of NuPH scientific directions and initiated new modern directions of research: search and development of new anti-inflammatory, anti-ulcer, heroprotective, anabolic, adaptogenic, venoprotective, wound healing agents. 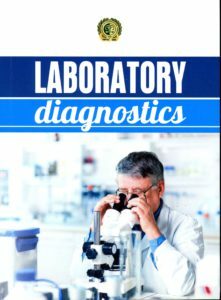 In these fields, the laboratory takes leading positions in Ukraine and the post-Soviet countries. From 2013 until 2015, Professor Shtrygol’ Sergej Yurjevich, Doctor of Medicine, headed the CSRL. Professor Shtrygol’ Sergej Yurjevich, Doctor of Medicine, the head of the department of pharmacology of NuPH, Honourable Professor of NuPH. 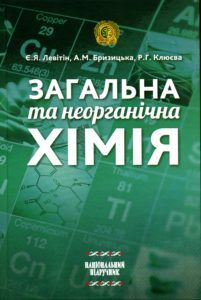 He is the author of more than 840 scientific, educational and methodical works, among them there are 3 monographs, 78 patents and author’s invention certificates, more than 490 articles (25 articles are indexed in Scopus database), more than 12 textbooks and tutorials, 25 official newsletters of Ukrmedpatentinform, 4 methodical recommendations approved by regulatory organs. Professor S.Yu. 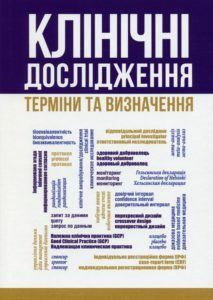 Shtrygol’ is the member of the NuPH Scientific Council and the Specialized Scientific Council Д 64.605.03, as well as the Council for the Approbation of Results of Dissertation Research (14.03.05 – pharmacology, pharmaceutical and medical sciences), expert of the committee of the professional examination of the Center of Testing under the Ministry of Healthcare of Ukraine. 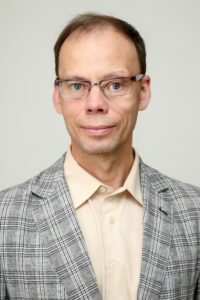 He is the member of the Board of the All-Ukrainian public organization “Association of pharmacologists of Ukraine,” which is the part of the International Union of Basic and Clinical Pharmacology (IUPHAR), the Head of the regional (Kharkiv, Sumy, Chernihiv) section of the “Association of pharmacologists of Ukraine,” the member of the editorial council of the Ukrainian Pharmaceutical Encyclopaedia, editorial board of the journals “Ukraïns’kij bìofarmacevtičnij žurnal” and “Vìsnik farmacìï”, editorial council of the journal “Pharmaceutical review”, awarded by the Honorary Certificate of the Ministry of Healthcare of Ukraine. 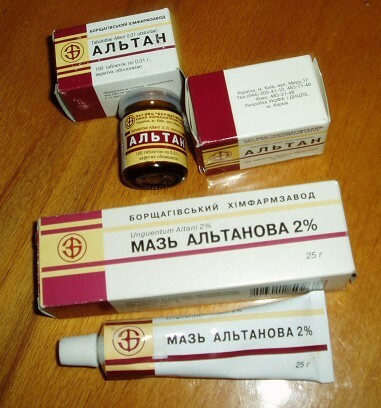 Under his leadership, the laboratory introduced a number of new scientific directions, namely, in the fields of neuropharmacological research, pharmacology of water and salt metabolism, deepened the possibilities of experimental verification of organoprotective agents, expanded cooperation with Ukrainian pharmaceutical establishments and companies. 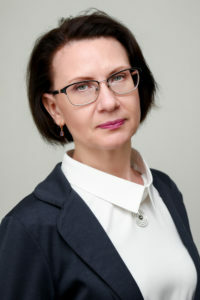 From 2015 until 2018, senior researcher Koshova Olena Yuriivna, PhD in Pharmaceutical Sciences the CSRL. Senior researcher Koshova Olena Yuriivna, PhD in Pharmaceutical Sciences, Senior Researcher of the Central Laboratory of NUPh. She is the author of more than 300 scientific papers (patents, newsletters, articles, reviewed in the Scopus and WebOfScience databases). 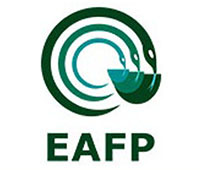 Under the leadership of Elena Yurievna, modern American, European and international methods of preclinical study of drugs were implemented in the laboratory. The intralaboratory protocols of pharmacological and toxicological studies were modernized according to the requirements of GLP – due to it, over time, CSRL of NUPh achieved the international level. The laboratory capabilities in the field of basic and practical immunological research have been significantly improved. New mechanisms of endocrine aging in biological objects were experimentally identified and studied, potential aspects of the toxicity of unexplored xenobiotics were investigated. 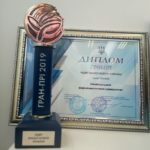 Thanks to the leadership of Elena Yurievna, the laboratory has become a regular participant in prestigious annual and targeted programs of interlaboratory measurement in the field of biomedicine. possibility to work with the laboratory animals. 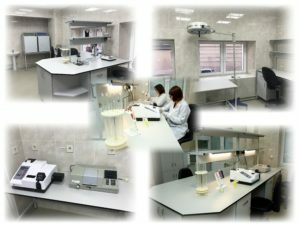 The laboratory is located in a two-storey building with an area of more than 800 m2. 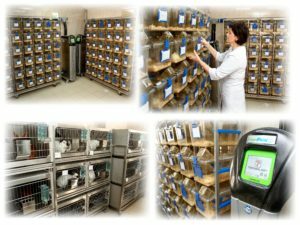 It has specialized departments of pharmacological, biochemical and toxicological research, operational facilities and vivarium. CSRL is equipped with the modern instruments and devices, which guarantee obtaining reliable data in experiments with animals and biological material. Thus, preclinical studies are conducted in accordance with the requirements of the State Expert Center of the Ministry of Healthcare of Ukraine. The vivarium is equipped with a system of cages for keeping animals with individual ventilation in each cage which is ISO 5 cleanroom. Such a system forms a barrier at the level of each cage and provides protection of animals from microorganisms, as well as a permanent microclimate in a cage. Standardization of animal housing (stability of the temperature and humidity, absence of drafts) contributes to an improvement in the quality of research conducted and allows obtaining statistically significant results on a smaller number of animals. In addition, it significantly reduces the spread of allergens of animal origin in the air and provides safe working conditions. The elevated plus maze apparatus for rodents. The apparatus for the Morris water maze test is being developed. 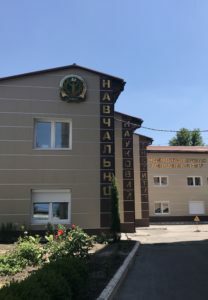 The quality and high methodological level of scientific research carried out in the CSRL of NuPH corresponds to the requirements of the State Expert Center of the Ministry of Healthcare of Ukraine, which is confirmed by the certificates of this regulator since 1996. The certificate No. 21 dated April 30, 2009, confirms the permission to carry out preclinical research of drugs in the CSRL of NuPH. 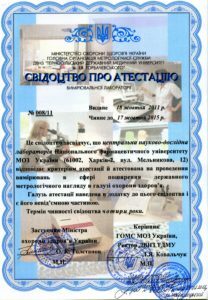 The certificate of attestation of the measuring laboratory № 058/15 dated 12.08.2015 of the Ministry of Health of Ukraine certifies that the CSRL of NuPH meets the necessary requirements and is certified for carrying out measurements in the field of healthcare. CSRL of NuPH has implemented the Quality Management System, which includes a set of Standard Operating Procedures, a personnel training system, compliance and quality control measures, and aims at providing continuous standards throughout the entire study, from the development of the research protocol to the final report submission. 1 dissertation for Candidate of Sciences degree is being carried out. 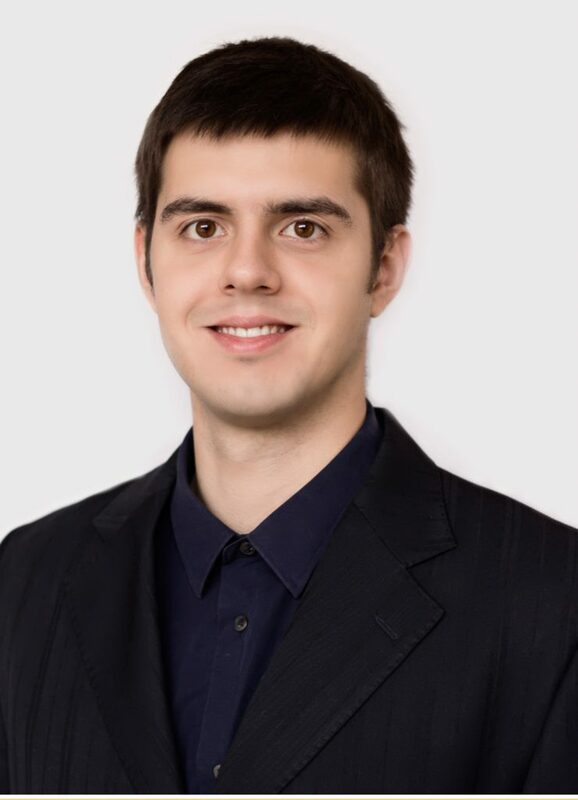 The laboratory has developed methodological approaches to the study of mechanisms of aging and the determination of heroprotective properties of drugs that can prevent the development of age-related pathology, slow down age-related changes in the body, lengthen the duration and improve the quality of life in the elderly. The expediency of the natural antioxidant Elgacinum use as a a heroprotector for the prophylaxis of diseases associated with aging has been experimentally substantiated. Screening among [2,3-d]-pyrimidine-6-carbonic acid derivatives allowed identifying a leader, which anti-exudative and analgesic effect is not inferior to “Ortofen-ZT”, “Analgin-Darnitsa,” and “Ksefokam” tablets. This compound belongs to the class of the practically non-toxic substances, does not exert gastrotoxic and hepatotoxic action, substantiating the expediency of the development of the safe and effective inflammatory and analgesic drug. 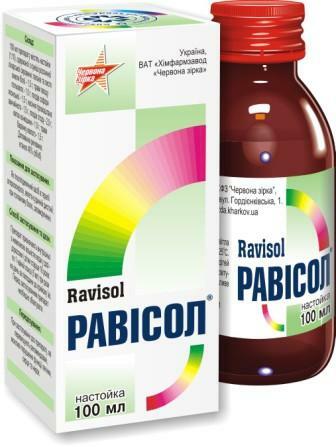 Ravisol (tincture) – the novel combined drug possessing hypolipidemic action, PJSC “Red Star,” Kharkiv. In 2017/2018, the CSRL carried out 23 contract works and 9 research works (exploratory studies) without targeted funding. 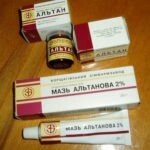 “Dolosan Forte,” tablets of analgesic action, produced by PJSC “Red Star,” are in the 1st phase of clinical trials. 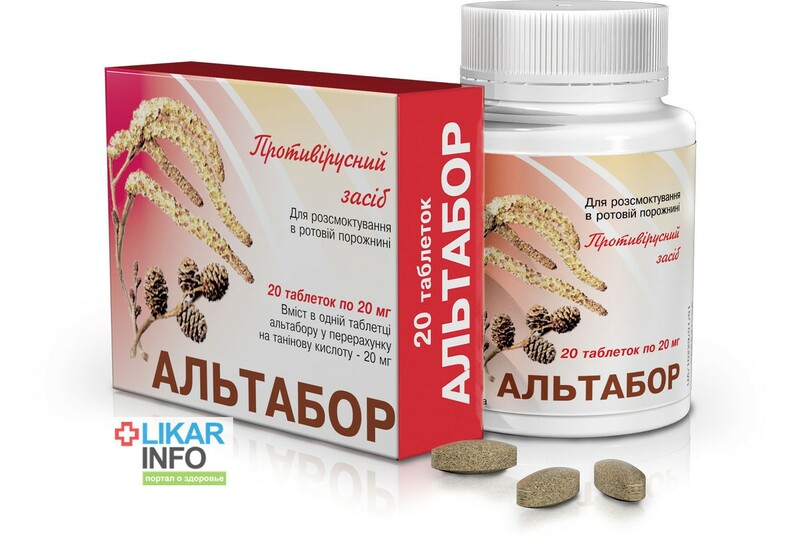 Together with the scientists of PJSC “Red Star,” a composition “Glikopha” in the form of tablets has been developed, its specific pharmacological activity has been investigated, and the toxicological parameters of this composition are under study. The study of the pharmacological activity, acute and chronic toxicity of the Acorus calamus leaves tincture and rhizome tincture. Патент № 122804 Україна, МПК (2017.01) А61N 65/00 А61К 9/19 (2006/01) A61P 29/00. Спосіб одержання фармакологічно активної субстанції з протизапальною та антимікробною дією / Марчишин С. М., Фещенко Г. І., Олещук О. М., Козир Г. Р., Ткачук Н. І., Кошова О. Ю. – u 2017 08078; заявл. 03.08.2017; опубл. 25.01.2018, Бюл. № 2. Патент № 121016 Україна, МПК (2017/01) A61K 31/00, A61K 31/185, A61K 31/19, A61K 31/52. А61 9/20. Лікарський засіб «Глікофа», що має анальгетичну, протизапальну, жарознижувальну та ноотропну дію / Штриголь С.Ю., Трутаєв С.І., Кошова О.Ю., Гращенкова С.А. – u 2017 05474; заявл. 02.06.2017; опубл. 27.11.2017, Бюл. № 22. Патент № 121012 Україна, МПК (2017.01) A61K 31/00, A61K 31/185, A61K 31/19, A61K 31/616, A61K 31/52, A61K 9/20. Лікарський засіб «Цитродол», що має аналгетичну, протизапальну та жарознижувальну дію / Кошова О.Ю., Гращенкова С.А., Трутаєв С.І., Штриголь С.Ю. – u 2017 05450; заявл. 02.06.2017; опубл. 27.11.2017, Бюл. № 22. Патент №120509 на корисну модель Україна, МПК (2017.01) C07B 43/00 А61К 31/427, А61Р 29/00. Гідроброміди 2-[4-арил-2-фенілімінотіазол-3-іл]-етанолу, що проявляють протизапальну активність / Єрьоміна Г. О., Кошова О. Ю., Щербініна В. С., Перехода Л. О., Єрьоміна З. Г., Демченко А. М. – заявл. 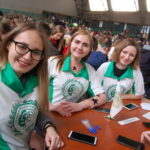 № u 2017 03567 від 12.04.2017; опубл. 10.11.2017, Бюл. № 21. 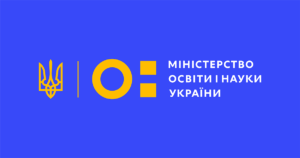 Патент №120847 на корисну модель Україна, МПК (2017.01) С07B 43/00, А61К 31/427, А61Р 29/00. Похідні 2-[4-арил-2-фенілімінотіазол-3-іл]-етанолу, що проявляють протизапальну активність / Єрьоміна Г. О., Кошова О. Ю., Щербініна В. С., Юдкевич Т. К., Гращенкова С. А., Перехода Л. О., Єрьоміна З. Г., Демченко А. М. – заявл. 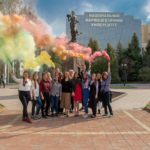 № u 2017 03579 від 12.04.2017; опубл. 27.11.2017, Бюл. № 22. 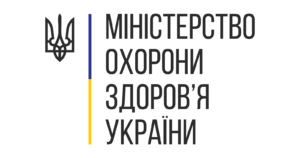 Патент №104161 на корисну модель Україна, МПК(2015.01)A61К 36/00, A61Р 3/10. Збір лікарських рослин для лікування хворих на цукровий діабет 2 типу / Марчишин С. М., Савич А.О., Кошова О. Ю. – u 2015 07752; заявл. 03.08.2015; опубл. 12.01.2016, Бюл. № 1. Дослідження впливу нових лікарських засобів на функціональний шлунково-кишкового тракту / О. В. Геруш, Л. В. Яковлєва, С. В. Спиридонов, С. А. Гращенкова // Клінічна фармація. – 2017. – №1(21). – С. 45–49. Эффекты препаратов сныти обыкновенной (Aegopodium podagraria L.) и их комбинаций с метформином у крыс с нарушениями липидного и углеводного обмена, вызванными протамина сульфатом / О.В. Товчига, Т.В. Горбач, С.Ю. Штрыголь, М.В. Мищенко, С.И. Степанова, А.В. Таран // Обзоры по клинической фармакологии и лекарственной терапии. – 2017. – Т. 15. – №2. – С. 31–41. 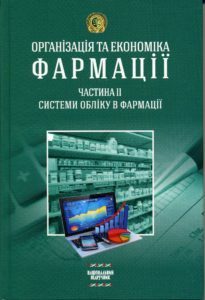 Вплив препаратів яглиці звичайної (Aegopodium podagraria L.) та метформіну на гістоструктуру внутрішніх органів у щурів із дисліпідемією / О.В. Товчига, П.В. Савенко, В.О. Синиця, С.Ю. Штриголь, Н.В. Бездітко // Український біофармацевтичний журнал. – 2017. – №1 (48). – С. 17–25. Tovchiga O.V. Effects of goutweed (Aegopodium podagraria L.) preparations on glycemia in the intact rats and against the background of metformin / O.V. Tovchiga // Вісник фармації. – 2017. – №2 (90). – С.54–62. Товчига О.В. Активність препаратів яглиці звичайної (Aegopodium podagraria L.) та метформіну у щурів із порушеною толерантністю до глюкози / О.В. Товчига // Фітотерапія. Часопис. – 2017. – №2. – С.46–51. 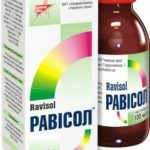 Дослідження впливу капсул «Равісол®» на розвиток гіперліпідемії у щурів, викликаної твіном-80 / О.Ю. Кошова, С.А. Гращенкова, С.Ю. Штриголь, В.С. Щербініна, І.В. Трутаєв, Т.К. Юдкевич, О.П. Єрьомін / Фармакологія та лікарська токсикологія. – 2017. – №3. – С.64–68. Аналгетична дія субстанції зирилону на моделі болю з переважно центральним механізмом ноцицепції та її модуляція аденотропними препаратами / Трутаєв С.І.,.Штриголь С.Ю, Гращенкова С.А., Лебединець І.О. // Фармакологія та лікарська токсикологія. – 2017. – №3. – С.74–79. Дейко Р.Д. Хронічна блокада центральних мускаринових рецепторів у щурів відтворює первинні патогенетичні ланки хвороби Альцгеймера / Р.Д. Дейко, С.Ю. Штриголь, Ю.Б. Лар’яновська, Т.В. Горбач, Г.І. Губіна-Вакулик, Н.М. Дев’яткіна, Д.В. Штриголь // Актуальні проблеми сучасної медицини: Вісник Української медичної стоматологічної академії. – 2017. – Т. 17, Вип. 3. – С. 13–25. Калапко О.М. Порівняльне дослідження ефективності N,N’-(етан-1,2-диїл)біс(хінолін-2-карбоксаміду), діакамфу гідрохлориду та метформіну на моделі інсулінорезистентності / О.М. Калапко, С.Ю. Штриголь, С.І. Мерзлікін // Фармакологія та лікарська токсикологія. – 2017. – №3 (54). – С. 56–63. Результати дослідження специфічної токсичності таблеток «Долосан Форте®» / Трутаєв С.І., Штриголь С.Ю, Кошова О.Ю., Лебединець І.О. // Фармакологія та лікарська токсикологія. – 2017.– № 4-5 (55).– С. 102–110. Дослідження аналептичної активності похідного сірко- та азотовмісних гетеро циклів на моделі кета мінового наркозу / Кабачна І.В., Дроговоз С.М, Кабачний В.І., Палагіна Н.Ю. // Фармакологія та лікарська токсикологія. – 2017. – № 4-5 (55). – С. 27–32. Експериментальне обґрунтування доцільності використання фітопрепаратів у комбінованій фармакотерапії судомних станів / С.Ю. Штриголь, В.В. Цивунін, Д.В. Штриголь, І.О. Лебединець, О.О. Койро // Фармакологія та лікарська токсикологія. – 2017. – № 4-5 (55). – С. 50–56. Анальгезирующее действие таблеток «Гликофа» на моделях боли с различными механизмами ноцицепции и его модуляция адренотропными препаратами / С.И. Трутаєв, С.Ю. Штриголь, С.А. Гращенкова // Вестник фармации (Витебск). – 2017. – № 4 (78). – С. 67–75. Влияние олигопептидов – гомологов фрагмента АКТГ15-18 на состояние печени и надпочечников крыс на модели острого иммобилизационного стресса / Кудина О.В., Штрыголь С.Ю., Колобов А.А., Ларьяновская Ю.Б. 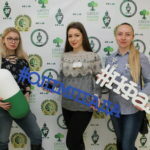 // Обзоры по клинической фармакологии и лекарственой терапии. – 2017. 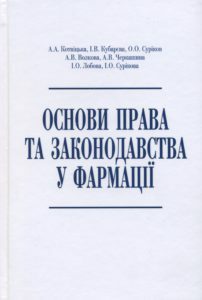 – Т.15, №4. –С. 30–37. Дослідження гострої та специфічної токсичності таблеток «Елгацин», засобу геропротекторної дії / С. А. Гращенкова, О. Ю. Кошова, Л. В. Яковлєва // Фармакологія та лікарська токсикологія. – 2018. – №1. – С. 73–80. 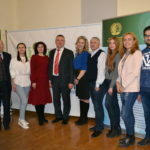 Вплив настойки яглиці звичайної (Aegopodium podagraria L.) та метформіну на гістоструктуру та функцію нирок щурів з алоксановим діабетом / С.Ю. Штриголь, О.В. Товчига, Ю.Б. Лар’яновська // Фармакологія та лікарська токсикологія. – 2018. – №1. – С. 45–­58. Товчига О.В. 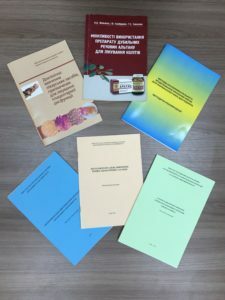 Ефекти настойки яглиці звичайної (Aegopodium podagraria L.) на тлі токсичних доз алопуринолу в умовах надлишку похідних пурину та білків / О.В. Товчига // Клінічна фармація. – 2018. – Т. 22, №1. – С. 55–66. Goutweed (Aegopodium podagraria L.) biological activity and the possibilities of its use for the correction of the lipid metabolism disorders / O.V. Tovchiga, O.O.Koyro, S.I. Stepanova, S.Yu. Shtrygol’, V.V. Evlash, V.G. Gorban’, T.K.Yudkevich // Харчова наука і технологія. – 2017. – Т. 11, №4. – С. 9–20. Tovchiga O.V. The efficacy of goutweed (Aegopodium podagraria L.) tincture and metformin combination in the early stages of alloxan-induced diabetes in rats // O.V. Tovchiga, S.Yu. Shtrygol’, Yu. B. Laryanovskaya // ARC Journal of Diabetes and Endocrinology. – 2017. – Vol. 4. – №4. – P. 6–17. The possibilities of goutweed (Aegopodium podagraria L.) use in the composition of the functional foods for the prophylaxis of uric acid metabolism disorders / O.V. Tovchiga, V.V. Evlash, S.Yu. Shtrygol’, O.O.Koyro, S.I. Stepanova, V.G. Gorban’, T.K. Yudkevich // In: New technologies in food production: raw materials, additives, quality. The monograph / Eds. K. Svidlo, V. Evlash. 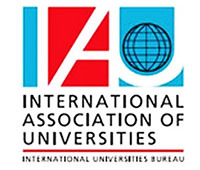 – LAP LAMBERT Academic Publishing, Mauritius, 2018. – P. 194–211. Tovchiga O.V. Renal and metabolic effects of goutweed (Aegopodium podagraria L.) extract compared with potassium chloride in rats receiving hydrochlorothiazide// O.V. Tovchiga, S.Yu. Shtrygol’ // Journal of Advances in Medical and Pharmaceutical Sciences. – 2018. – Vol. 16, №2. – Art. JAMPS.40313. Tovchiga O.V. Renal effects of goutweed (Aegopodium podagraria L.) preparations and metformin in rats with the disorders of metabolism induced by protamine sulphate and atherogenic diet // O.V. Tovchiga, S.Yu. Shtrygol’ // Journal of Pharmacology and Pharmaceutical Research. – 2018. – Vol. 1, №1. – Art. 004. Immunomodulatory properties of the cryopreserved pigskin substrate in an experiment / L.V. 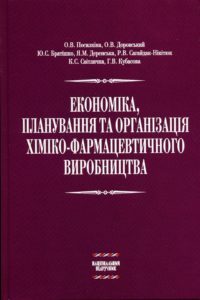 Iakovlieva, O.Yu. Koshova, O.V. 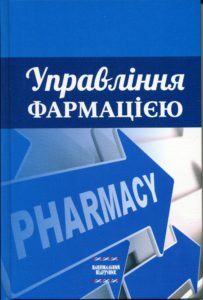 Tkachova, A.D. Gordienko // Asian J. Pharmaceutics. – 2018. – Vol. 13. – № 2.